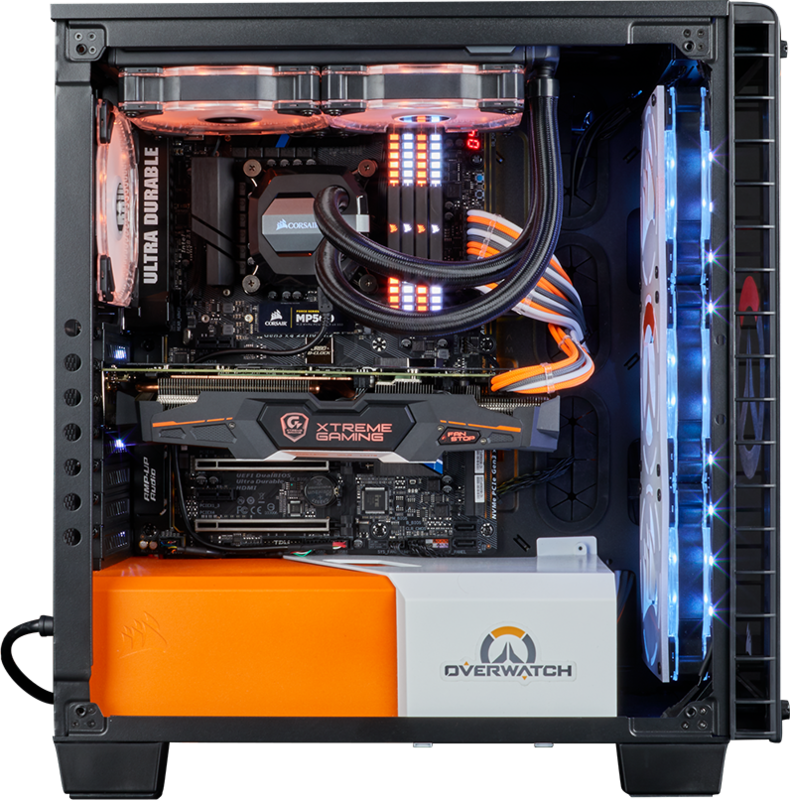 Constructed by Johan Nyman, this Crystal Series 460X RGB build is adorned in Overwatch orange and white with custom acrylic fan grills, sleeved custom cables, and a custom painted power supply supply shroud. This build was created to rescue humanity from the Omnic Crisis. The world needs this build, now more than ever.